Do you love fun events filled with cocktails, fashion shows and make up counters plus more all in one place? 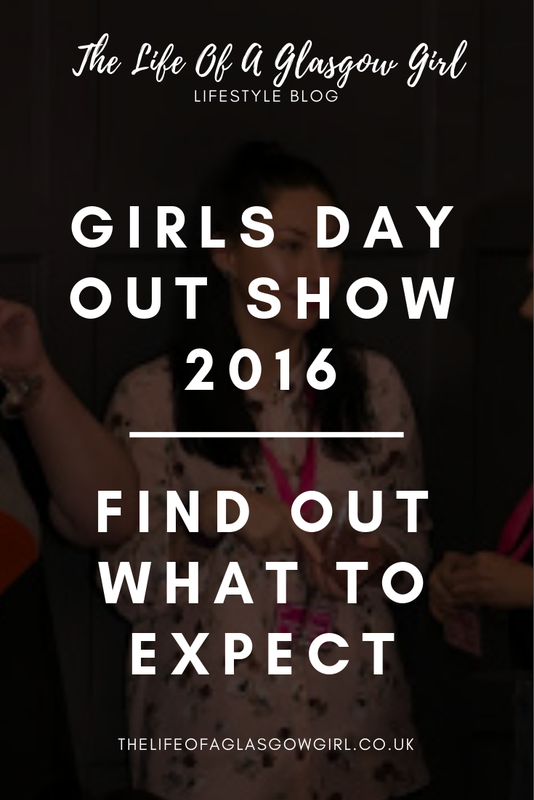 Then Girls Day Out Show in Glasgow SECC is the place for you! From December 2nd - 4th there will be a multitude of things to see + do at the Girls Day Out event. 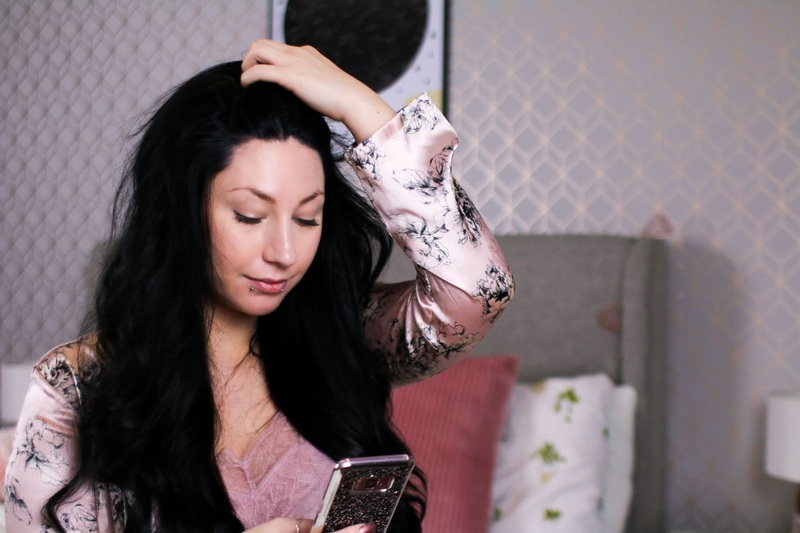 On Thursday 29th September I went along to the Girls day out blogger event where there was a sampling of all things luxurious. 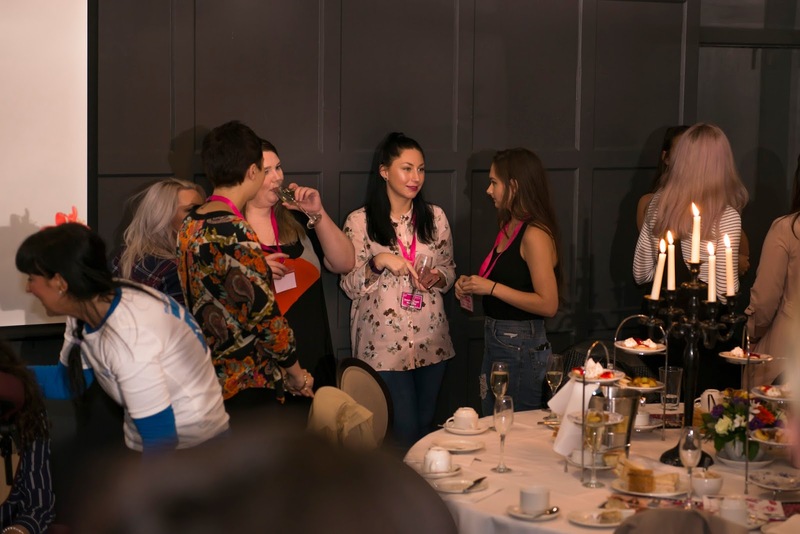 We got to find out more about the brands that would be at the Girls Day out show in December and what fun things will be on to keep everyone entertained. All in all it was an amazing night to network and have some prosecco. 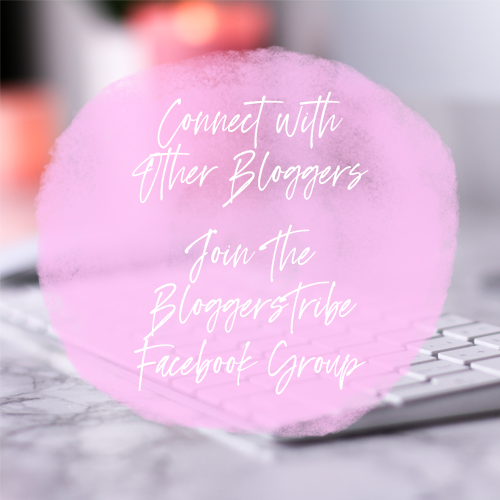 So I wanted to bring all the information to you, my readers in order for you to find out about a fantastic event that's definitely filled with fun. 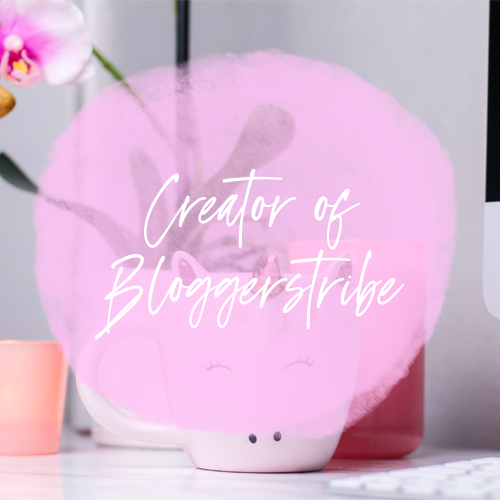 I attended last year with the bestie and wrote a post on it which you can read >HERE< We really enjoyed ourselves to say the least so when I got the chance to be part of the blogger even I couldn't contain my excitement. 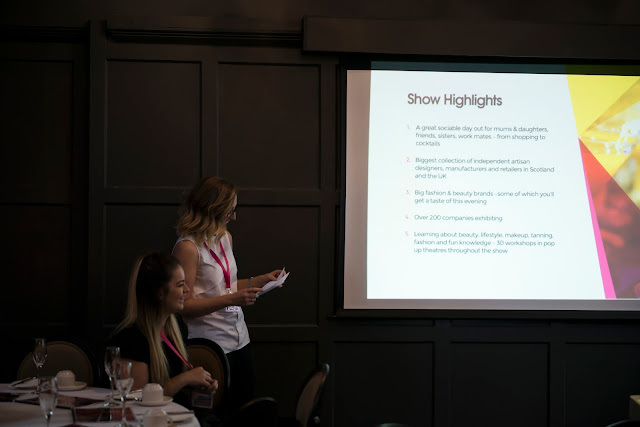 People from the likes of Urban decay, Urban hair and beauty, , F.A.C.E were all at the event to talk us through their companies, what they offer and what sort of things they will be doing at the Girls Day Out Show. It was really interesting to hear what they had to say, to find out more about them and get some demonstrations. I was particularly impressed with Urban hair and beauty as they were showing us how to create some awesome hair styles using the 3 bobble trick which I cannot get out my head now and they even helped some of the other bloggers learn to do braids which was super nice of them. The women were all so lovely and happy to chat away to us all, so I am very excited to see what they will be doing at the show. Now onto the Show in December. 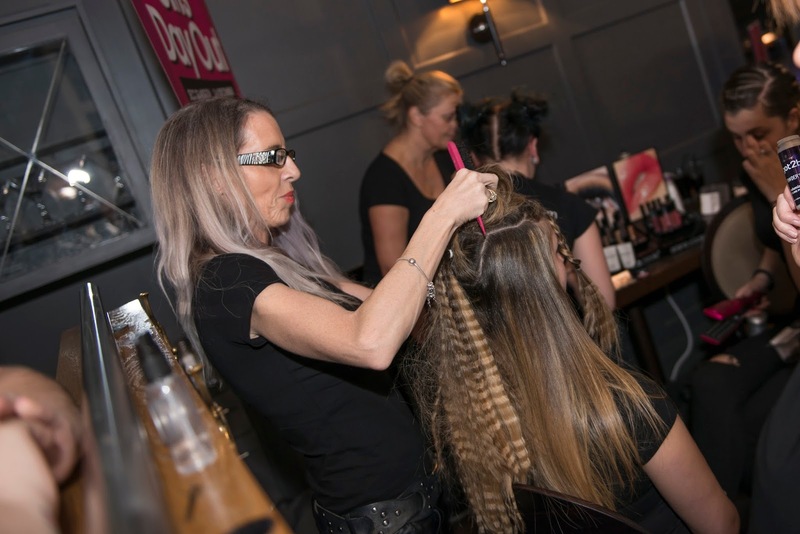 There will be a wide variety of brands attending this year who will be setting up shop so to speak to bring all the attendees some amazing deals, show demonstrations and network with prospective clients face to face. It really is the perfect matchmaking for brands and customers as you can ask all the questions you want to know. There will be brands such as Benefit Cosmetics, Bellissimo boutique, Fake bake, Flamingo Candles, Miss Fit Skinny tea and much MUCH more! You can pick up tickets on the Girls Day Out website which are £16.00 for an adult but they have options available for groups. What you get with your tickets is; Full day access, Free Fake bake Dolce dreams body scrub or body whip which is worth £13.30, Two free cocktails and save 20% on the door price. To me this is a perfect day out, it's filled with such fun things to do and there really is something for everyone. 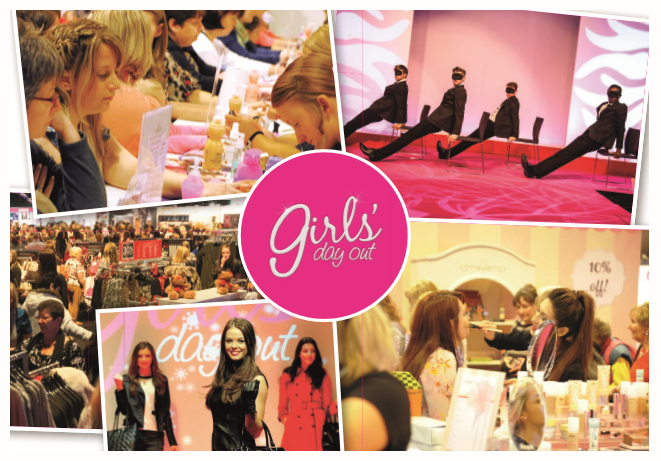 So grab your mates, family, work colleagues, who ever and come on down to the Girls Day Out Event in december. This sounds like such a fun event! Shame I'm in London! 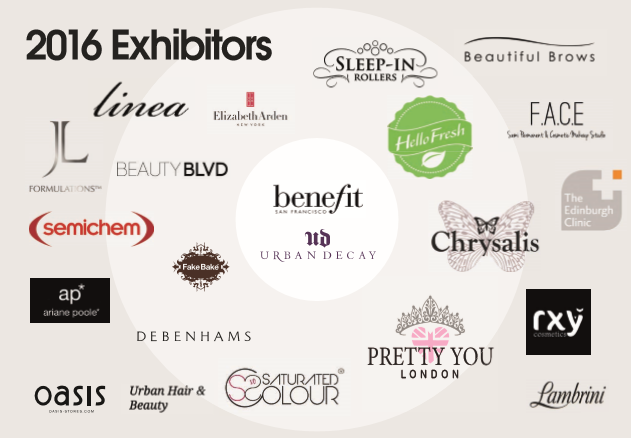 That sounds like such a fab event and some lovely brands attending too. What a fantastic event, I bet you couldn't contain your excitement - the December event sounds pretty amazing too! Sounds like an amazing event! So many great brands were involved.